Even from early childhood, Dr. Avrum Musnik knew he wanted to pursue a career in medicine. As a young man he suffered from migraines and, when medical doctors were unable to relieve his pain, he sought chiropractic care. Almost immediately his headaches subsided, and he decided to devote his career to helping other people get well through chiropractic. With his natural, clinical approach, Dr. Musnik has helped his practice members experience nearly immediate results—without risking the side effects of medication or the dangers of surgery. Dr. Musnik trained at the New York Chiropractic College. As a clinic leader, he had the gratifying experience of seeing practice members get well quickly. Now, as a skilled practitioner of the Pierce Results System (formerly known as Pierce/Stillwagon), he’s able to assess and treat practice members efficiently and effectively through thermography and x-ray and wave analysis. 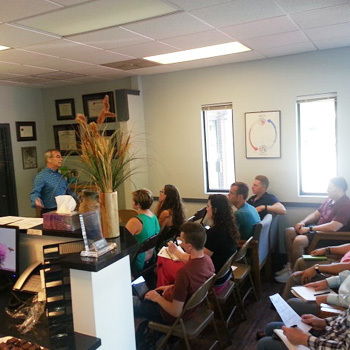 As an expert, Dr. Musnik travels the country teaching other chiropractors the Pierce Results System. His educator’s heart extends to his practice members as well, and he’s dedicated to teaching people how to accelerate their own healing and promote their own wellbeing. All chiropractors are not alike. Many adjust spines without technology in the analysis. Some use just x-ray to evaluate spines. Dr. Musnik adheres to a strict protocol of consultations, infrared thermographic scans, wave analysis, and biomechanical standing x-ray technology. This type of analysis pinpoints the specific spinal problems that are causing your illnesses and pain. The infrared thermographic scans guides the daily corrective adjustments. Then periodic post x-rays are utilized to measure the improvements necessary to analyze the end point of active care. The beginning of preventative maintenance care if needed can be instituted. Very few chiropractors to date utilize this system of care like Dr. Musnik. He is a leader in the chiropractic profession teaching this unique system of care to other Chiropractors. 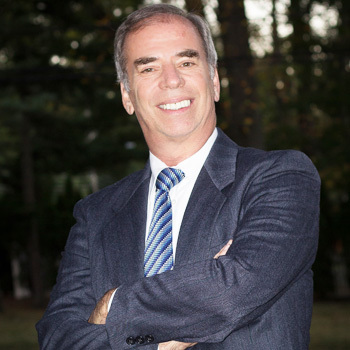 In addition to being a part of the New York Chiropractic Council, Dr. Musnik is active in the Kiwanis Club of Howard Beach and does regular speaking engagements at churches, synagogues, colleges, and various interest groups. He enjoys photography, has practiced Aikido for more than 20 years, and is a proud brother, uncle, father, and grandfather. Discover how fantastic you can feel with chiropractic care. Book a same-day appointment with Dr. Musnik today!